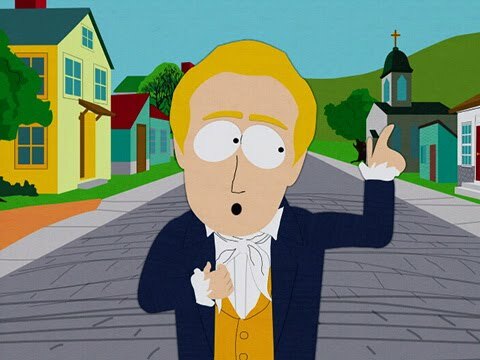 Home > Matt Stone, Mormonism, South Park, Theatre, Trey Parker	> Springtime for Joseph Smith! The Book of Mormon is the new musical headed to Broadway in 2011. The creators? South Park’s Trey Parker and Matt Stone. Amazing. The South Park duo have been kicking around the idea for a while, and are said to be currently working on music and lyrics with Tony winner Robert Lopez ofAvenue Q (which, to bring it all full circle, was itself heavily influenced by South Park: Bigger, Longer, And Uncut, according to Lopez).